By Matthew B. Klein, M.D., M.S., F.A.C.S. The delivery of optimal burn care is a resource-intensive endeavor requiring specialized equipment and experienced personnel that are typically available only at dedicated burn centers. Currently in the United States there are 128 self-identified burn care facilities, only 56 of which have been verified by the American Burn Association (ABA). ABA verification is the only process by which the quality of burn care provided at a center can be confirmed. Over the past few years, the outcomes research program at the UW Regional Burn Center at Harborview Medical Center has focused on examining the organization and delivery of burn care in the United States with the ultimate goal of defining standards to ensure that all persons who sustain burn injury can have access to quality burn care. These research projects have been conducted with close collaboration with the Harborview Injury Prevention and Research Center (HIPRC). The UW Burn Center is the only verified center in the state of Washington and provides burn care to the states of Alaska, Montana and Idaho. Clearly, in order to benefits from the quality of care provided at verified burn centers, patients must have access to these centers. More than half of the patients admitted to the burn center are transferred from another hospital and about 25% of patients admitted to the center come from over 90 miles away. In our first two studies (1,2) we examined whether patients who were transferred to the burn center from another facility had worse outcome when compared with patients admitted directly to Harborview. The non-burn trauma literature consistently shows that patients requiring transfer from other facilities tended to have worse outcomes. However, we found that transferred burn patients had equivalent mortality rates, hospital charges and hospital length of stay when compared to those directly admitted from the field. When we examined the safety of long distance transport (defined as transports > 90 miles) we identified only 17 complications (and no deaths) over a 5-year period. The most common complication was inability to obtain intravenous access. We attributed the safety of transport and the equivalent outcomes of transferred patients to both the well organized system of aerotransport in the northwest region and to the Harborview transfer center which allows for efficient and effective patient triage and transport. Our next studies examined at what types of facilities burn patients in Washington and the rest of the country received their care. (3,4) It has been previously demonstrated that trauma care provided at non-designated centers was associated with worse outcomes. (5) Within Washington State, from 1987-2005 only 51% of patients admitted to a hospital for burn injuries were admitted to our burn center. The factors associated with admission to the UW Burn Center were extent of injury (patients with more severe burn injuries were more likely to be admitted to our center) and payer status (patients with Labor and Industries, Medicaid and uninsured payer status were more likely to be treated here). We then looked nationally to determine how often burn patients were treated at verified burn centers and found that only 22% of patients were treated at verified burn centers and over half of the patients treated at hospitals that didn’t consider themselves burn centers—verified or not. Clearly many factors influence treatment location (i.e. verified center or not). One of the fundamental challenges to obtaining treatment at verified burn centers relates to geographic access. Therefore, we were interested in examining US population-based access to burn care by ground and air transport. (6) Using complex geographical analysis tools and US census data, we recently reported in JAMA that nearly 80% of the US population lives within two hours by rotary air transport of a verified burn center. However, we found substantial variation in access to these centers from state to state and region to region. While the optimal distribution of burn centers relative to population and area remains to be determined, these data provide important information about population access that can be used to guide new resource allocation in burns care. Collectively, these studies demonstrate that burn care can be provided safely and effectively at a single regional center as we have here at the University of Washington. However, our research also indicates that several factors influence where burn patients receive their care—related both to injury and other factors. Clearly, the ultimate goal is to establish mechanisms on that will ensure quality care for all burn patients and we have been using our research findings to help inform these discussions and policies on the national level. 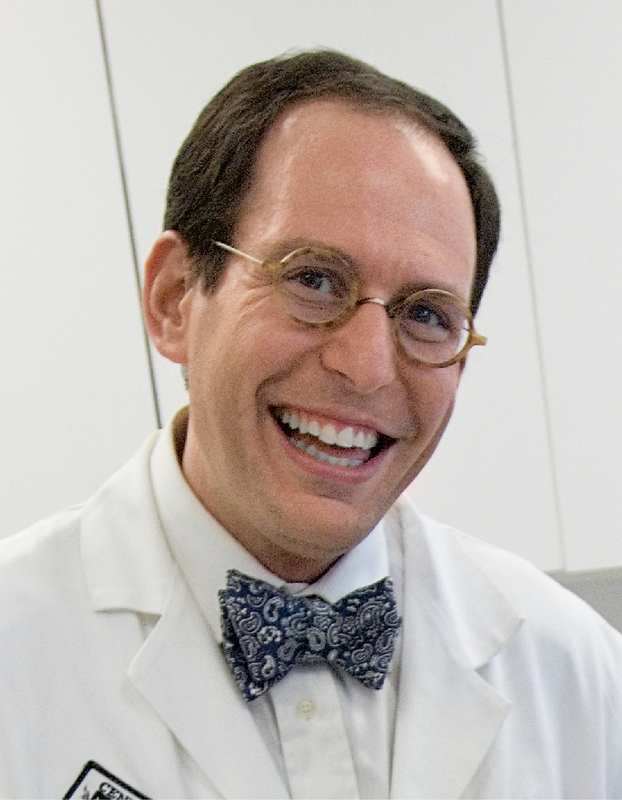 Matthew B. Klein, M.D., M.S., F.A.C.S.